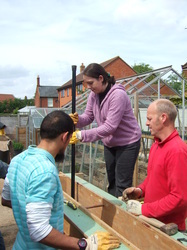 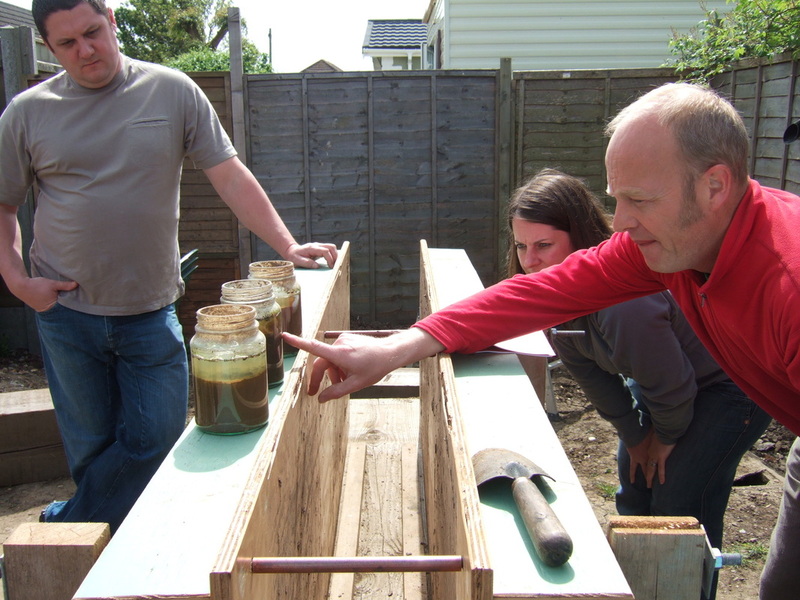 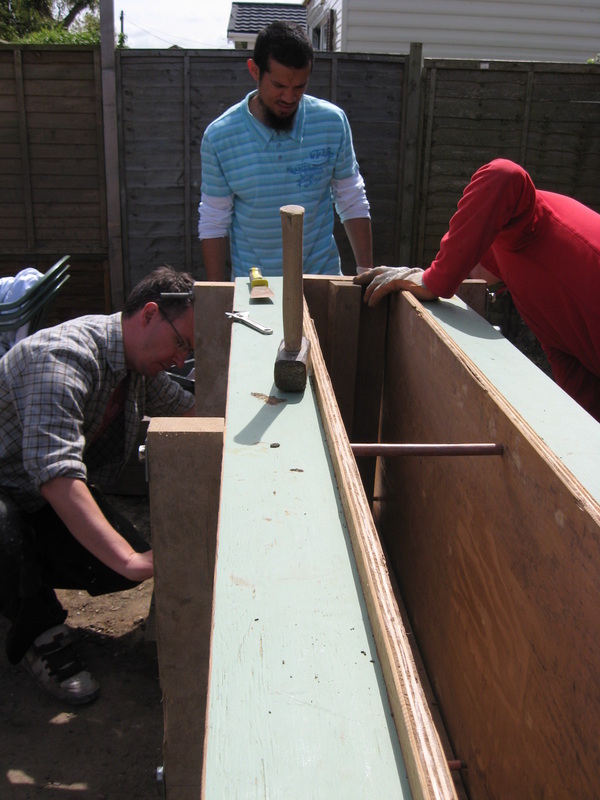 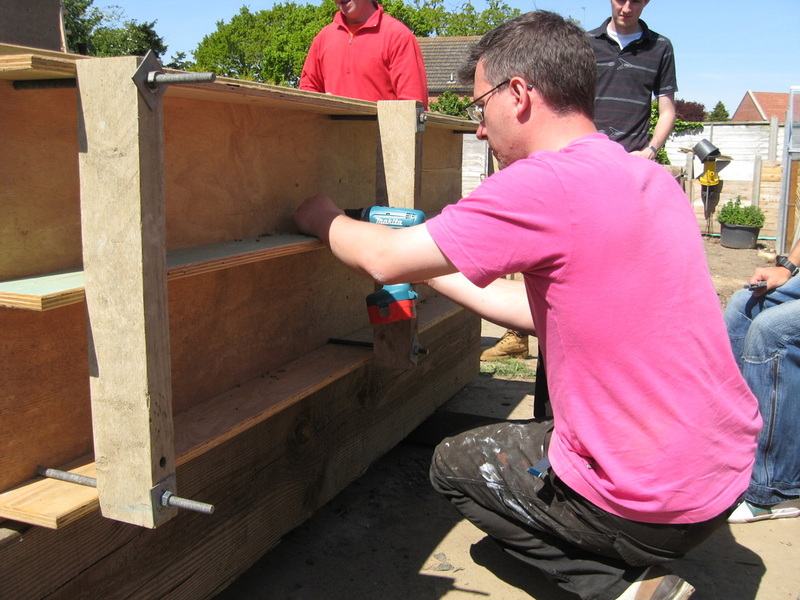 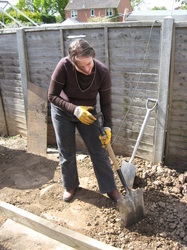 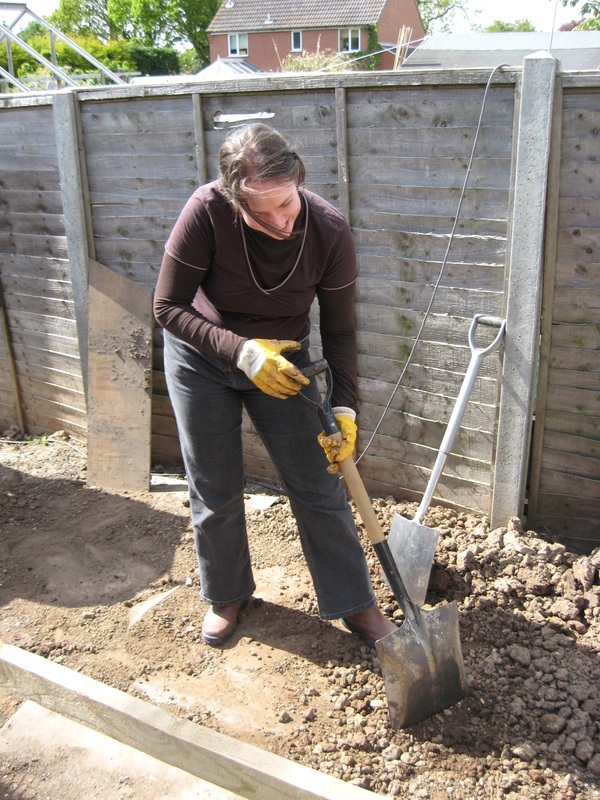 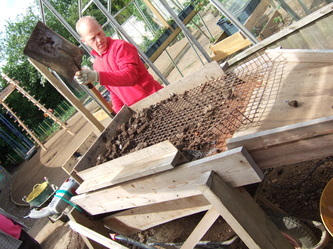 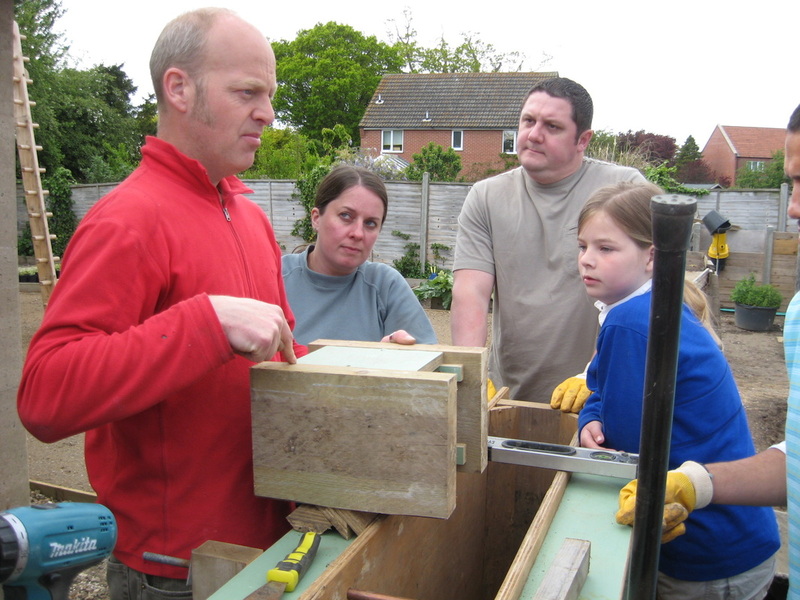 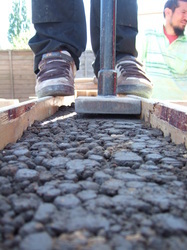 A two day intensive practical and theoretical workshop covering all the essential areas of building with rammed earth. Rammed earth is a technique used in the building of walls using the raw materials of earth. 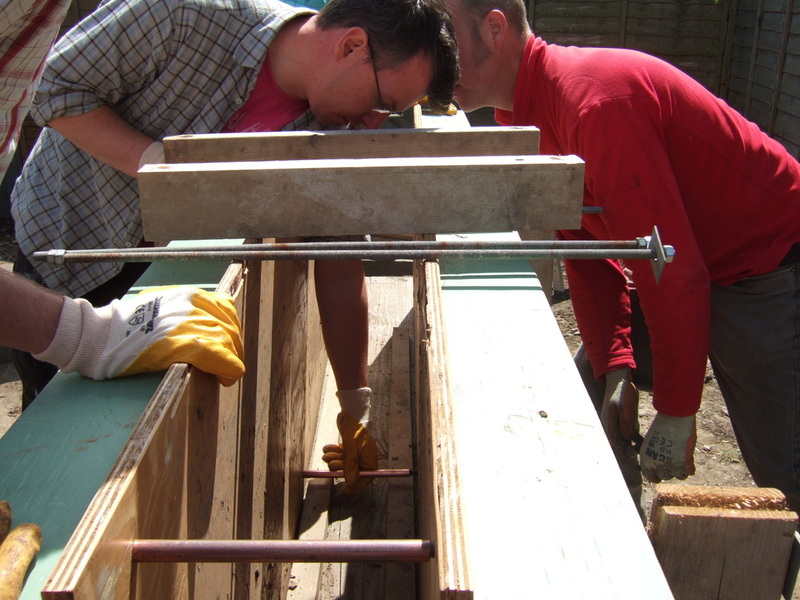 It is an ancient building method that has seen a revival in recent years as people seek more sustainable building materials and natural building methods. 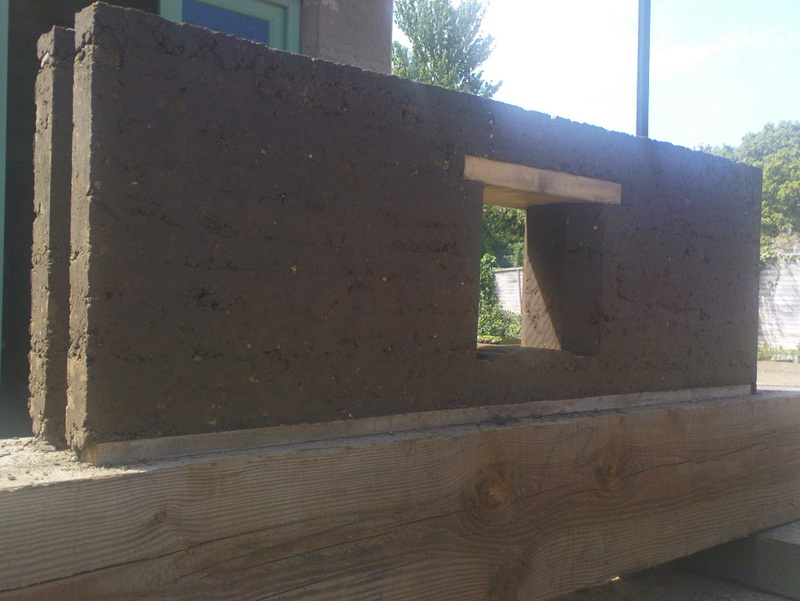 Rammed earth walls are simple to construct, incombustible, thermally massive, very strong and durable. 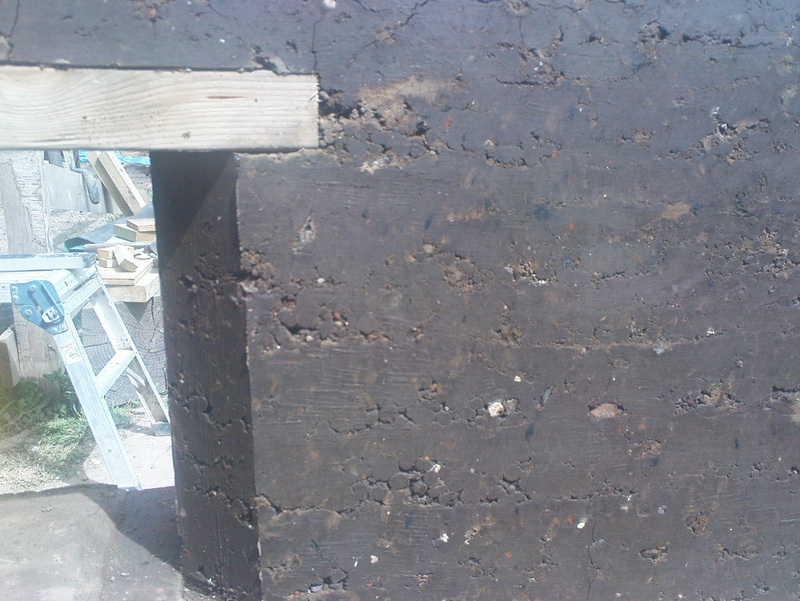 Conversely they can be labour-intensive to construct without machinery (powered rammers), and if improperly protected or maintained they are susceptible to water damage. 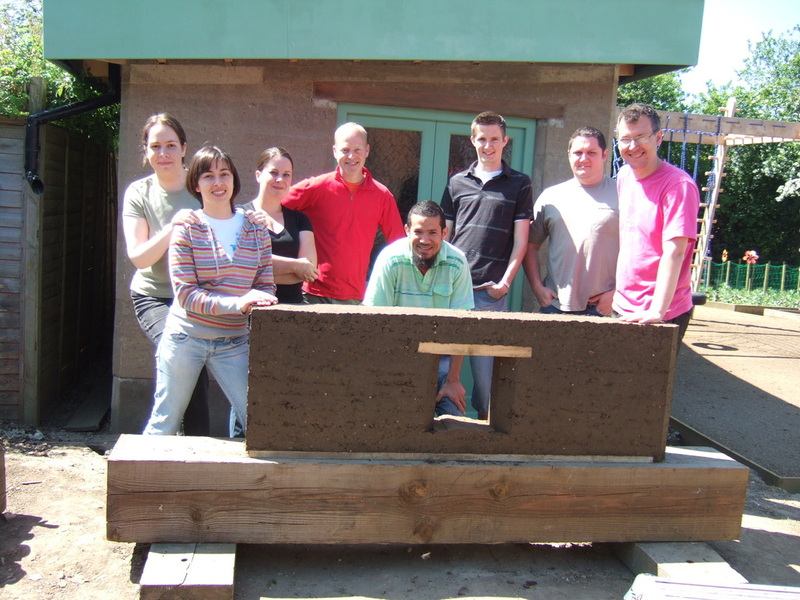 Traditionally, rammed earth buildings are found on every continent. The availability of useful soil and a building design appropriate for local climatic conditions are the factors which favour its use. Building a rammed earth wall involves a process of compressing a damp mixture of earth that has suitable proportions of sand, gravel and clay (sometimes with an added stabilizer) into an externally supported frame, creating a solid wall of earth.